FAYETTEVILLE, Ark. – the National Endowment for the Arts announced on Feb. 13 that Geffrey Davis, a professor of poetry in the Program for Creative Writing and Translation at the University of Arkansas is one of 35 poets who will receive a FY 2019 Creative Writing Fellowship of $25,000. Davis was selected from nearly 1,700 eligible applicants. Through its Creative Writing Fellowships, the Arts Endowment gives writers the time and space needed to create. Fellows are selected through a highly-competitive, anonymous process and are judged solely on the artistic excellence of the work sample provided. Davis joined the Program in Creative Writing and Translation in 2014. “Geffrey is winning national awards at a dizzying rate, yet he remains firmly committed to the everyday needs of our students,” said Dorothy Stephens, chair of the Department of English. “He is an ideal colleague who works for the good of the entire department. 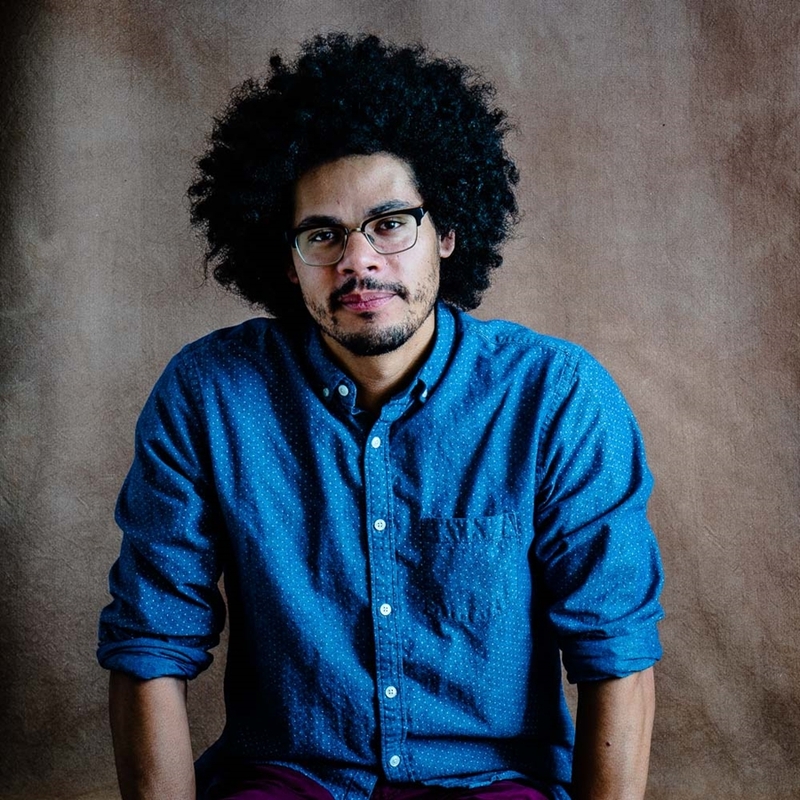 Davis is the author of Night Angler (BOA Editions, 2019), winner of the James Laughlin Award from the Academy of American Poets, and Revising the Storm (BOA Editions, 2014), winner of the A. Poulin Jr. Poetry Prize. Other honors include the Anne Halley Poetry Prize, the Dogwood Prize in Poetry the Wabash Prize for Poetry and the Leonard Steinberg Memorial Prize from the Academy of American Poets. His poems have appeared in journals nationwide.